This is a lossless scalable vector image. Base size: 637 × 467 pixels. 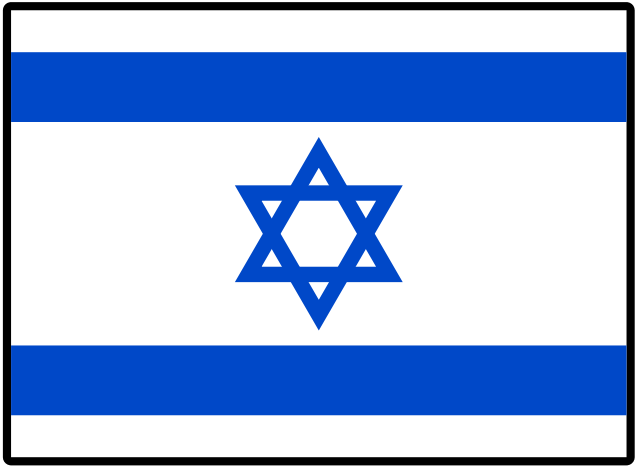 This picture/multimedia file is now available on Wikimedia Commons as Image:Flag of Israel (bordered).svg. Images that have been tagged with this template may be deleted immediately after satisfying these conditions ( CSD I8).